Dr. Mahmassani has been practicing in Frederick, Maryland since 1991. He received his Bachelor of Science degree in 1985 from The American University in Washington D.C. and his Doctor of Dental Surgery in 1989 from Georgetown University. He then pursued a two-year post-graduate training program at the Detroit Medical Center in affiliation with the University of Detroit/Mercy. 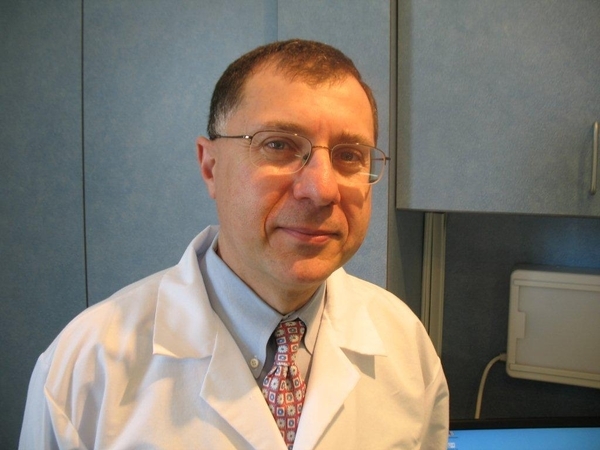 His advanced training in a hospital environment gave him a broad experience in the various disciplines of Dentistry. Professional associations include membership in the American Dental Association, Maryland State Dental Association and Frederick County Dental Society. In addition, Dr. Mahmassani is a member with a "Qualified Dentist Designation" of the American Academy of Dental Sleep Medicine, the only non-profit professional association dedicated exclusively to the practice of dental sleep medicine. Dr. Mahmassani resides in Frederick, is married and has two daughters.